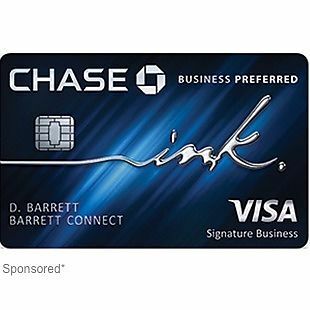 If you enjoy free checked bags when you fly United (even on Basic Economy fares), getting this card will save you bundles. 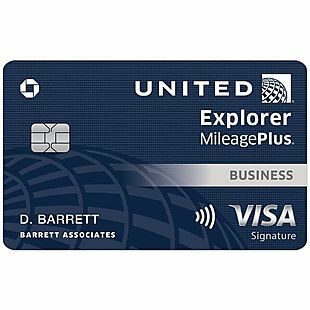 Earn 50,000 bonus miles after you spend $3,000 on purchases in the first 3 months your account is open with the United℠ Explorer Business Card. There's a $0 intro annual fee for the first year, then $95. 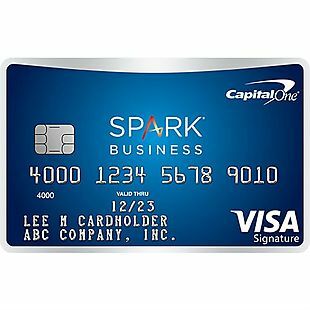 You'll earn 2 miles per $1 at restaurants, gas stations and office supply stores. 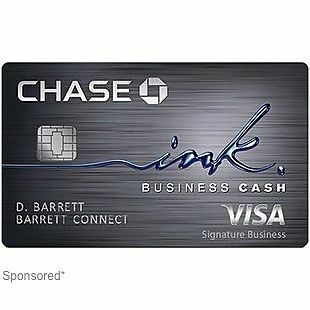 Plus, earn 2 miles per $1 on United purchases and 1 mile per $1 on all other purchases. 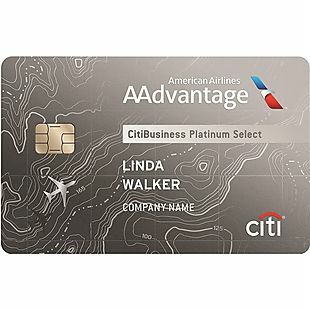 Get a free checked bag, and two one-time United Club℠ passes each year. You'll also receive priority boarding for you and companions on the same reservation on United-operated flights. 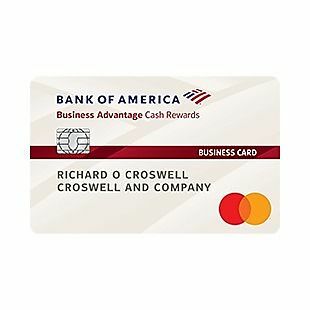 Employee cards are available at no additional cost.